Wishing you a very merry Christmas and prosperous New Year. From all at Locker & Riley. Our Christmas close dates this year are 2.00pm December 23rd – Reopening January 5th. 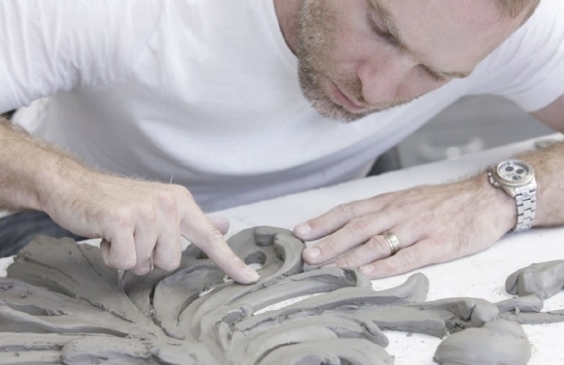 Locker & Riley will be bringing their most skilled sculptors to Decorex. 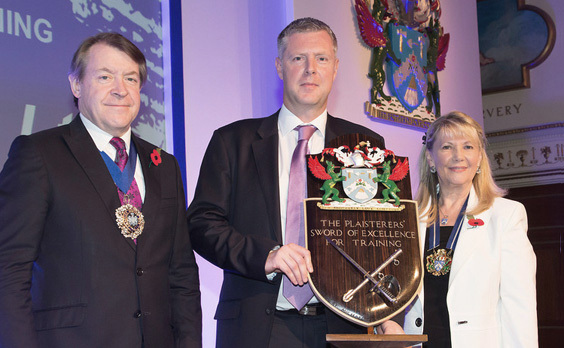 Locker & Riley win the Sword of Excellence in Training Award, presented by The Lord Major of London. The company has been recognised for continued investment in staff training and education and was very proud to accept this award.